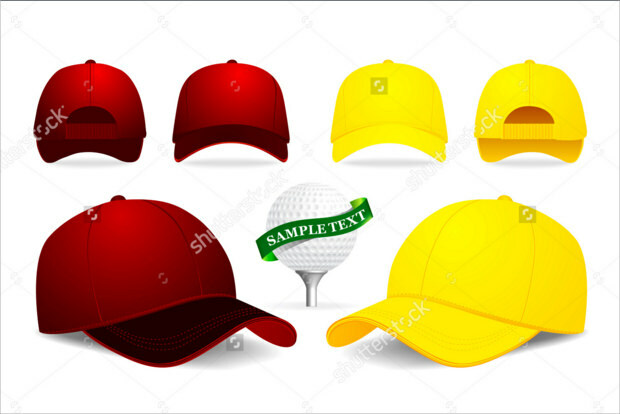 Caps form an important piece of day-to-day casual wear for most people. 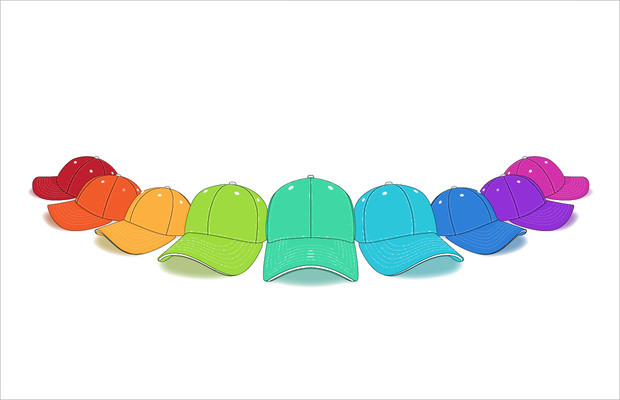 Indeed, people wear caps for a number of reasons. 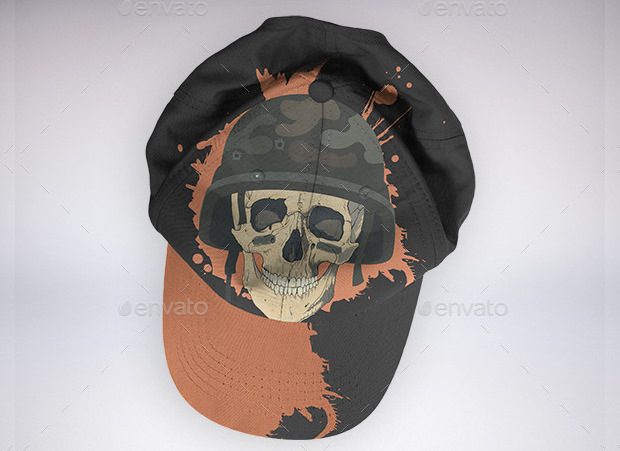 Caps are popular in the realm of sports; they’re worn by the armed forces as part of their uniform, etc. 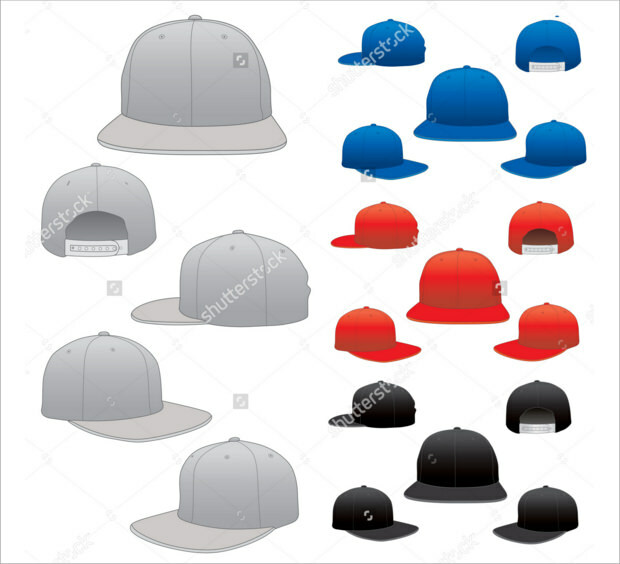 One of the most popular caps is the baseball cap. 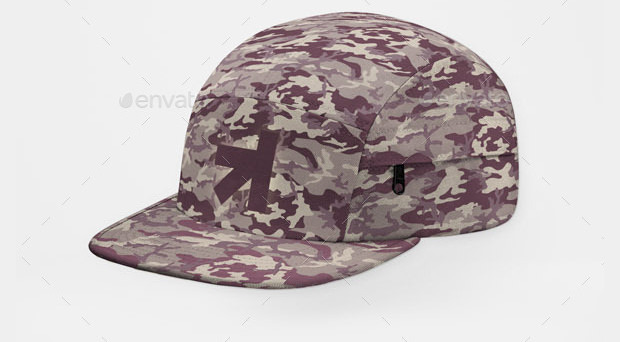 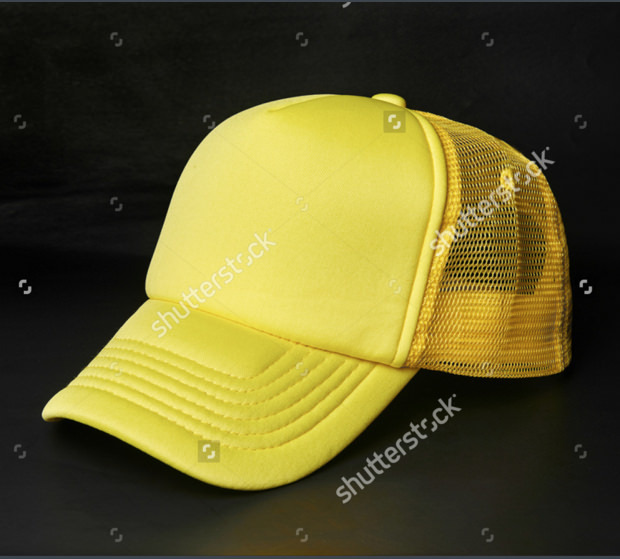 The design of such a cap needs to be done in such a way that it perfectly matches with the use. 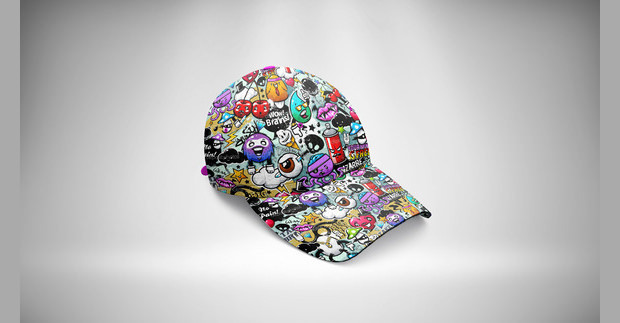 Cap mock ups play an important role to ensure that this is achieved easily. 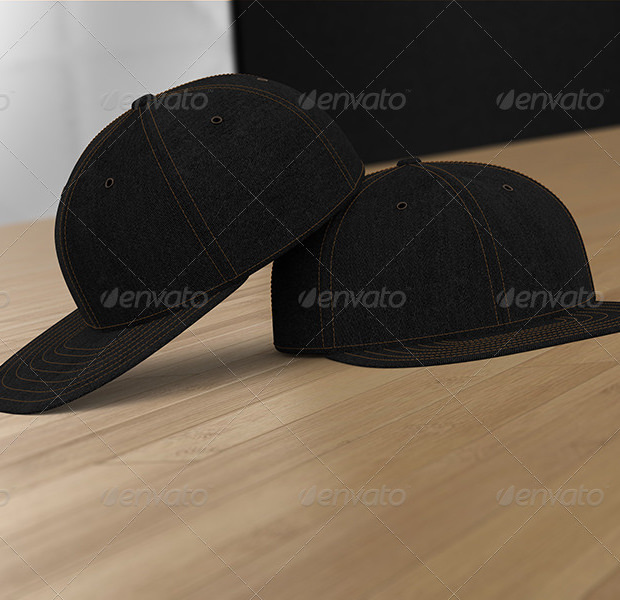 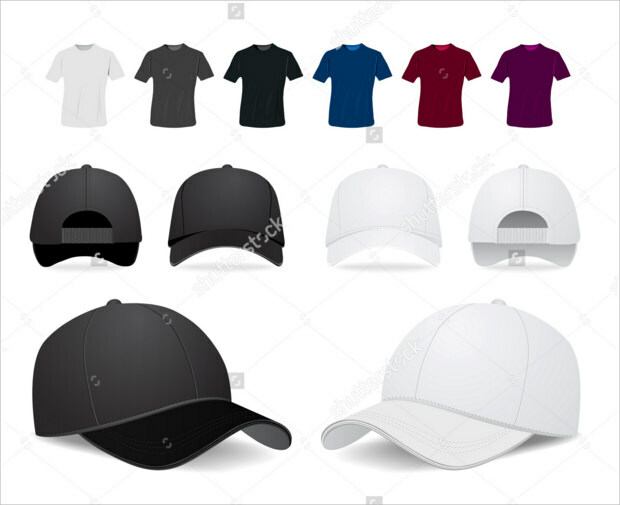 Basically, a baseball cap is a kind of soft cap with a curved crown and a rigid peak sticking out in front. 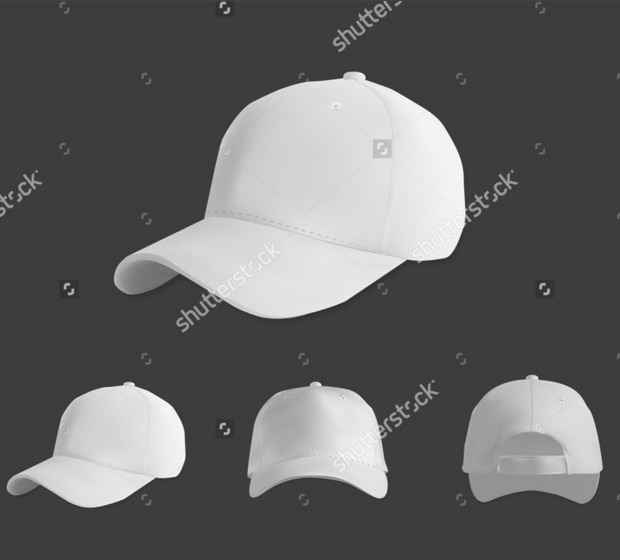 The cap’s front normally contains a logo or design of the baseball team or name of the relevant company, that is, if it’s being used for commercial campaign strategies. 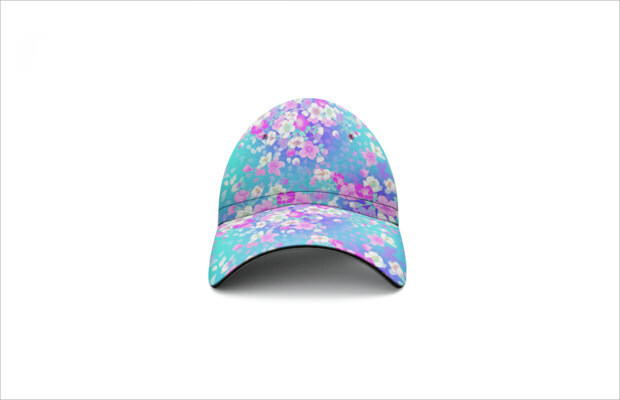 The versatility, with which this cap comes in terms of styling, material, color, etc, makes it to be used for assorted purposes. 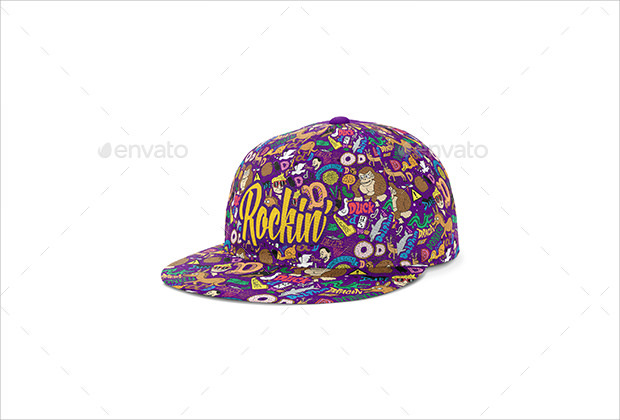 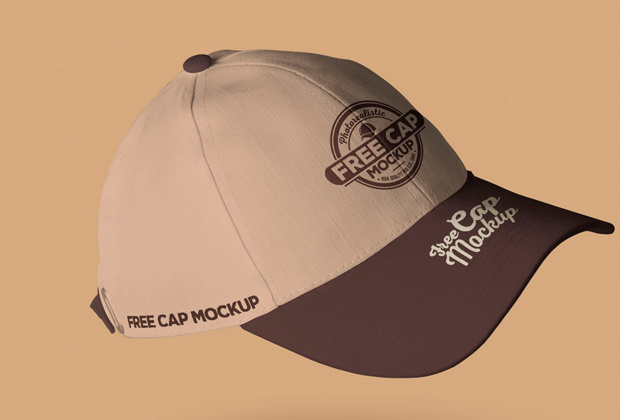 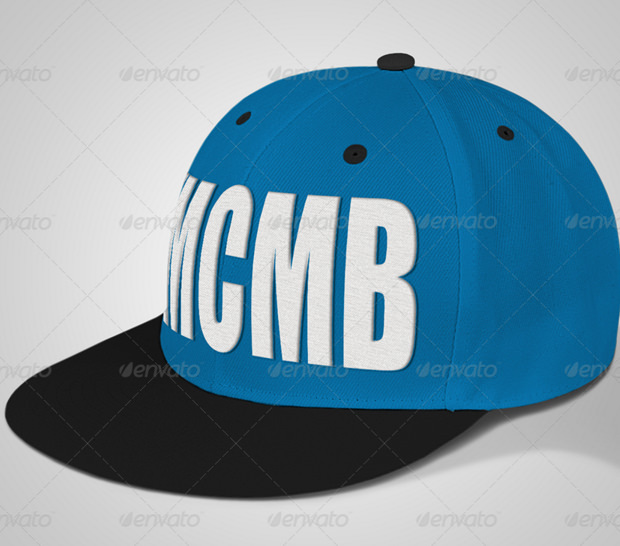 The wide range of cap mockups enables you to design a customized cap that will meet the need at hand. 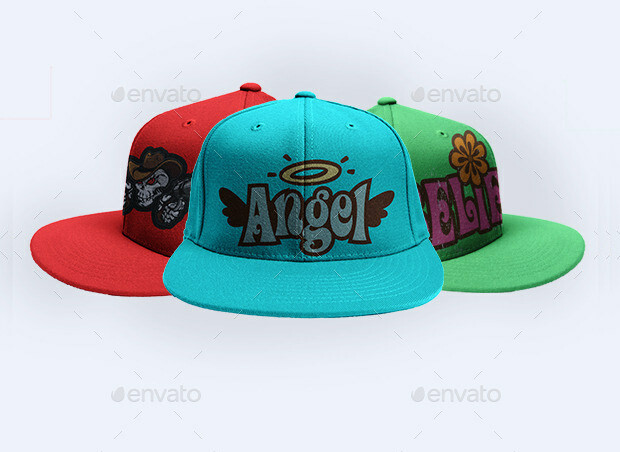 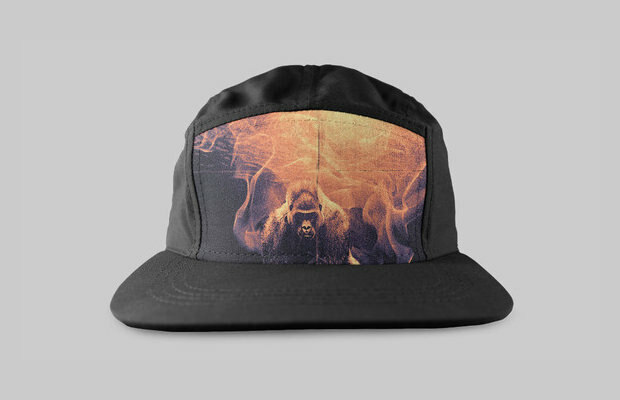 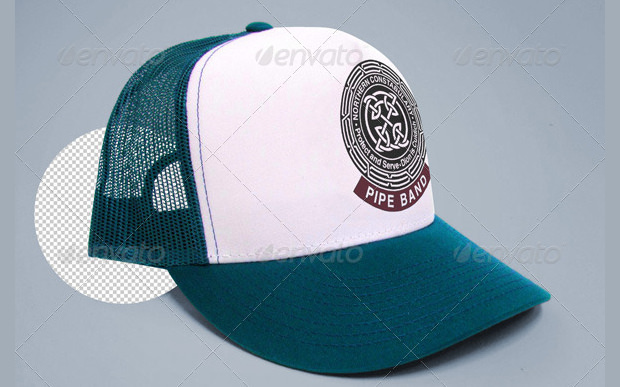 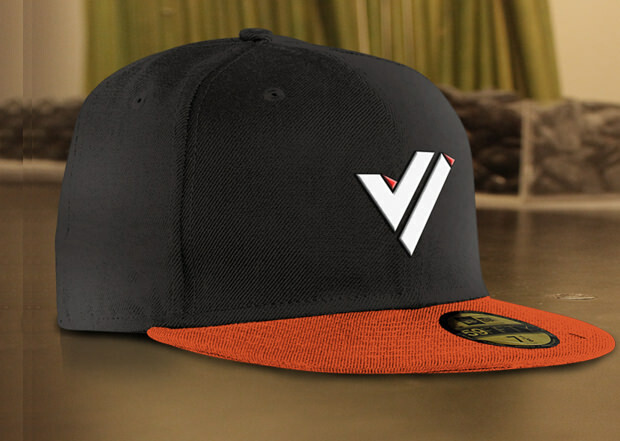 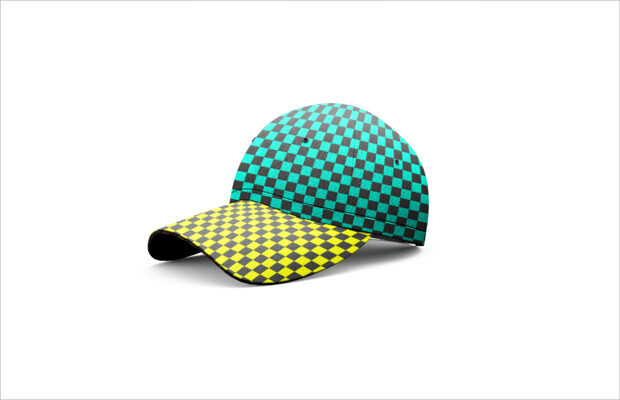 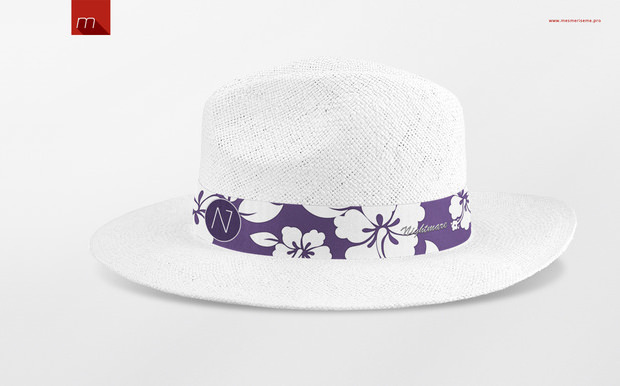 The fact that the cap color, background color, etc can be customized easily enables you as a designer to dazzle your clients with impressive cap styles. 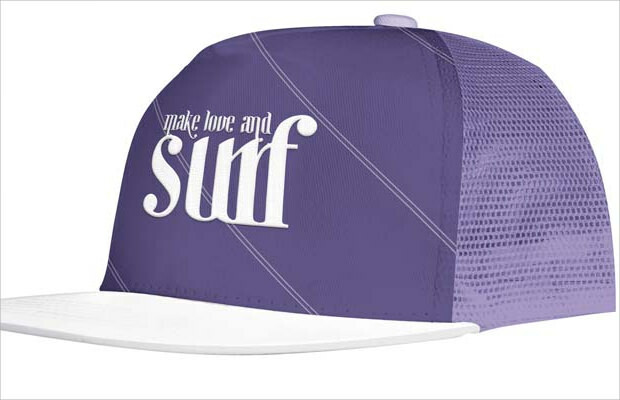 Sweater Dress LookBooks for This Season!